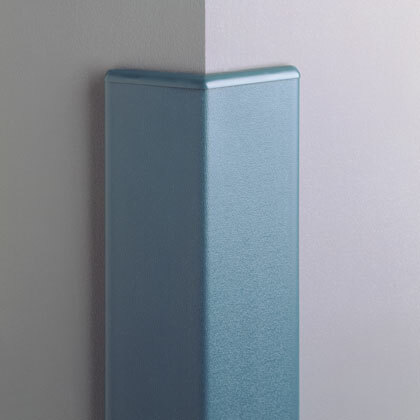 Vinyl corner guards with 2 or 3 inch wings offer affordable protection for 90 or 135 degree wall corners. 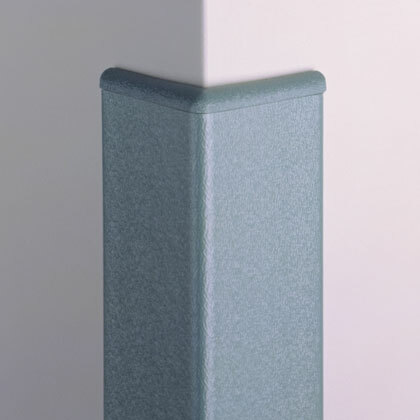 Surface-mounted corner guards offer cost-effective protection for existing facilities, easy installation and a wide variety of styles and materials to meet virtually any requirement. They offer a Class A fire rating, are chemical and stain resistant, and have color coordinated top and bottom caps. Available with Closure Caps (TC-10). 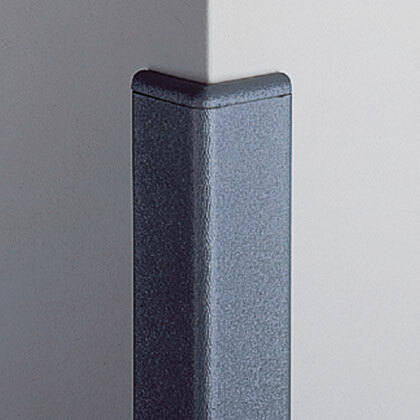 Corner Guard materials: heavy-duty aluminum retainer with rigid vinyl cover. Lengths: 4', 8' and 9' standard lengths. 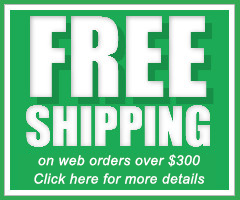 Please note that 9' corner guards cannot ship by standard ground methods and must be shipped by freight. 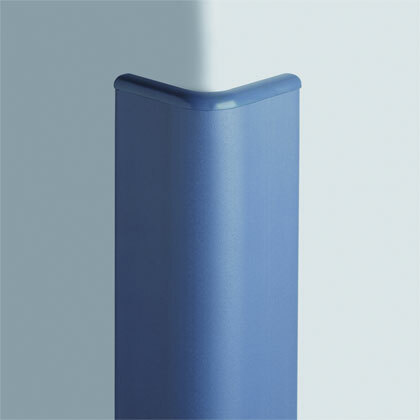 Corner Guard material thickness: vinyl: .100" – aluminum: .062"
NEW! 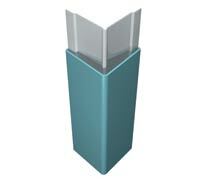 : C-10R Corner Guards available with 100% recycled vinyl retainer, .100" thickness. Material thickness: vinyl: .085" – aluminum: .062"
NEW! 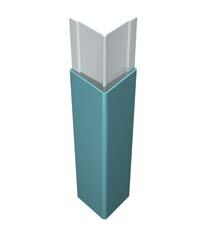 C-20R available with 100% recycled vinyl retainer, .85" thickness. Lengths: 4' and 8' standard lengths. Please call for C-30 pricing. Supplied with top and bottom caps.